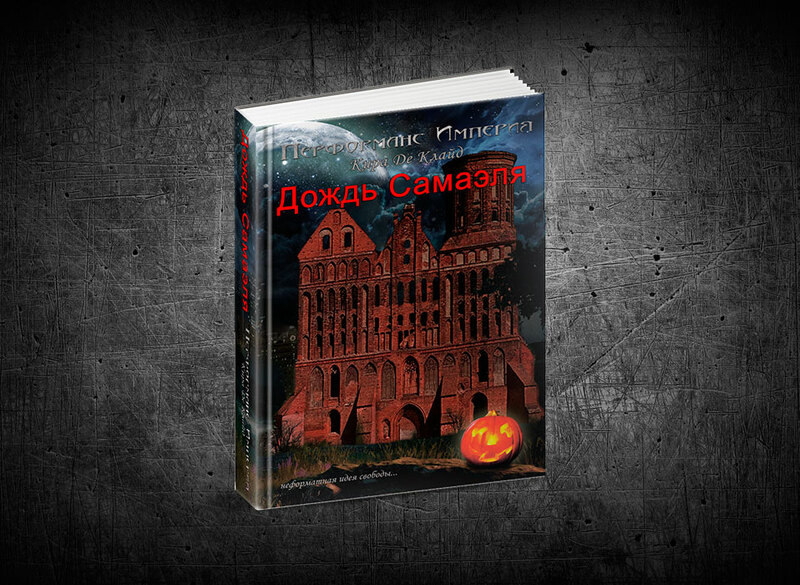 The history of the second book is a continuation of the first part. 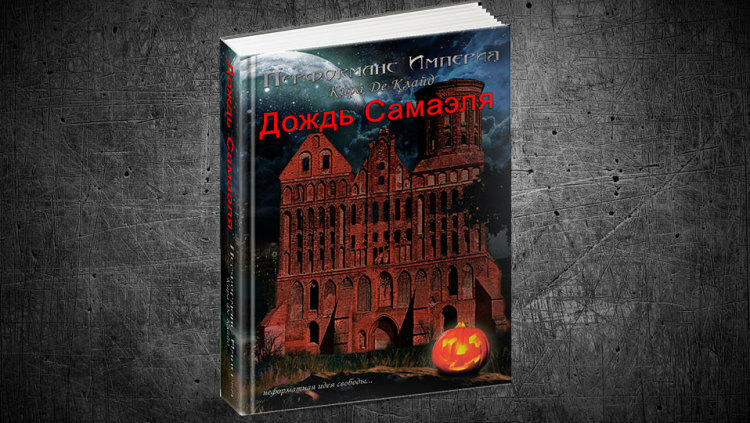 The pagan, dark and enchanting holiday “Halloween” comes to the underground world called “Gothic”. Gothic’s residents plan to spend it randomly and with maximum of fun. It was so before, before now. Now the order of Halloween festival will be controlled by Vampires. Their concept of “atmospheric Halloween” has a completely different meaning. During the festival everything changes dramatically. The Something appears. And even vampires are not able to predict the rapid cascade of unpredictable events. Spontaneously starts a completely different game. Brutal inherently dynamic action, always keep the main characters on the very verge of a nervous tension. No one knows what could lead “the longest night” on the Gothic, the events that will radically change the whole formed and before unwavering informal way of the underworld. Gothic came when everything was left to chance. From life to self-sufficiency. The place chosen appearance Gothic cellars under the old Cathedral, restored it and turned on the light.